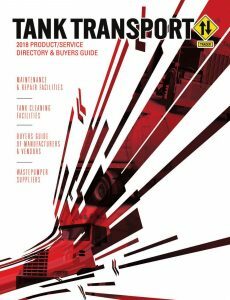 The 2018 deadline has past but don’t worry if you pay for a listing in Tank Transport Trader Buyers Guide & Directory throughout the year you will be on next years print special edition. 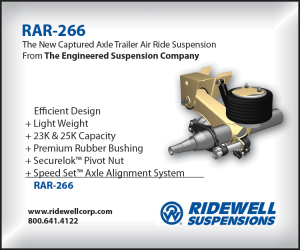 The Tank Transport Product-Service Directory and Buyer’s Guide is distributed every year at the NTTC Annual Conference and Exhibits show and included in Tank Transport Trader‘s Feb edition (circulated to 20,000 industry professionals) in addition to online features shown below for only $145 a listing. · These listings are very useful for improving your name and company coverage online via Google, Bing, Yahoo and others. 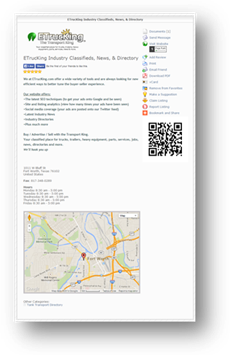 · Users can print out your listing for future reference. 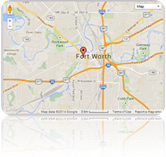 · ETrucKing provides Google map on each listing of its location. · With ‘Google Maps’ features throughout the website. · Directory users can send your info to their friends and acquaintances. Become fans by adding your company to their favorites. · Like and share your listing on Facebook. · Bookmark and share your listing (with almost 300 online services). To Claim, Create, or Update your listing online. 1. 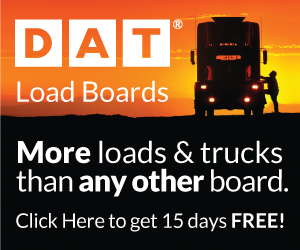 Sign up on ETrucKing ( http://etrucking.com/registration.html ), wait for an account confirmation email. Claim Listing” on right side of listing. a) Click the ‘My Account‘ link in the upper left box titled ‘Menu’. b) Wait for approval of the listing linkage to your account, we will send you an email when we do. c) Next go into the directory and login. Go to the ‘View/Edit Listing(s)‘ link. Edit your listing to correct and add more company information. 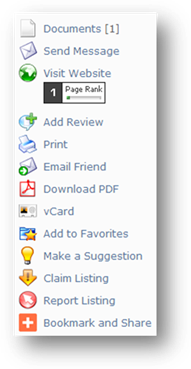 b) Then click ‘Add Listing‘, where you’ll see our directory listing plans. After selecting plan, click submit, then you’ll be able to add your listing details.